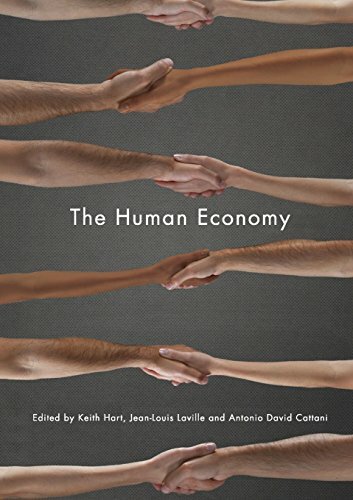 Keith Hart co-directs the Human Economy Program at the University of Pretoria and is Professor of Anthropology Emeritus at Goldsmith's, University of London. He founded the Open Anthropology Cooperative and has long been committed to bringing anthropology to the public. He has taught at numerous universities in four continents, most significantly at Cambridge where he was director of the African Studies Centre. His main research has been on Africa and the African diaspora. 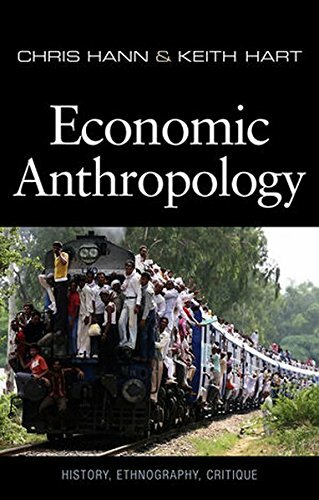 He has contributed the concept of the informal economy to development studies and has published widely on economic anthropology, especially on money. He lives in Paris with his family and has also worked as a journalist, consultant, publisher and gambler. A thorough examination of currency and its relationship to geopolitics, economic position, and the internet. This is an interesting study of money and the distribution of power and wealth. "It's not personal; it's just business," says the professional killer to his victim. 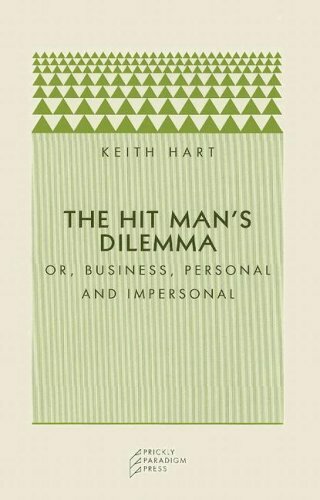 But business is always personal, and even though modern business corporations have been granted the legal status of persons, they are still part of the impersonal engines of society that operate far beyond human reach.